We are a friendly gig rowing club with our home at the end of Trefusis Road, Flushing. We cater for all types of rowers, of all ages. 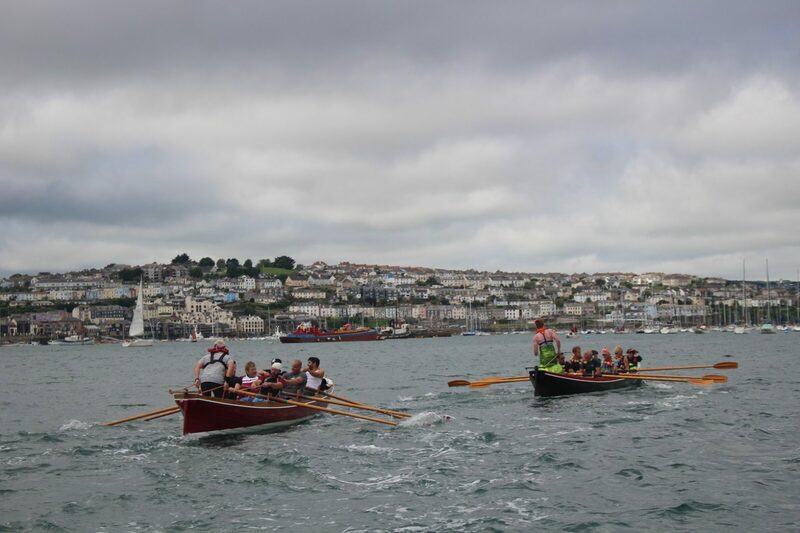 If you haven’t rowed before, we run a British Rowing approved Learn2Row course (we’re one of the few in Cornwall to offer it), where you can learn oar-skills and what it takes to be part of a crew. From there, we offer improvers sessions, right up to race crews. We have regular improvers, race training, general fitness training, and recreational rowing crews. We offer a warm welcome for anyone who simply wants to have a go with us. We launch our gigs off Flushing beach, with the sheltered waters of the Carrick Roads our playing ground.